Most importantly the end product that I received is “An amazing flying machine” To potential new clients of Rare: There is just one warning about planes from Rare Aircraft: Whenever you land, be ready to spend time with the crowd that will show up and want to get close. We also had to stock up the fridge at our hangar for the ongoing visitor stream. 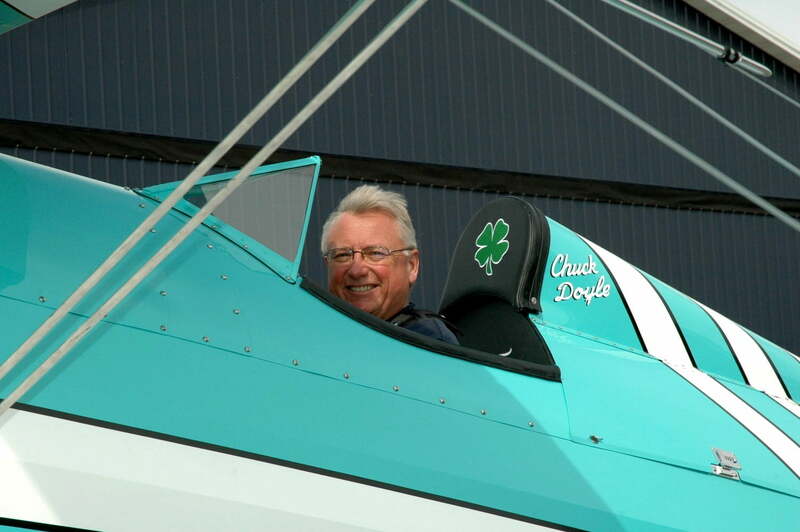 “I’ve always wanted a classic biplane. Now I have one of the best! 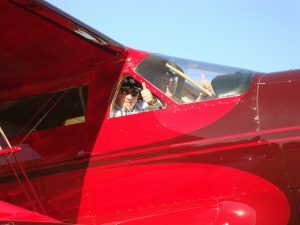 Roy, Jeremy & Ben were there to help from the beginning and now that I have the airplane, they are still there. 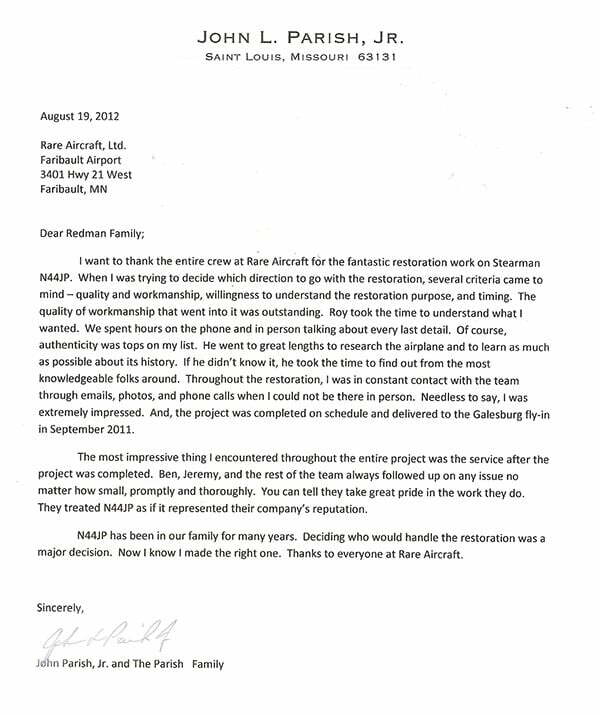 The support, understanding, compassion and availability of the folks at Rare Aircraft is to be emulated by anyone who wants to run a first class business. I ordered N32141 and she went from a tired old girl to a piece of artwork. The workmanship is fabulous. The airplane is stunning. More than once I’ve been told by pilots that she is the most beautiful airplane they have ever seen. One guy said she is the most beautiful thing he has ever seen! Now I am not a high time pilot…about 170 hours in a Cessna 150 and about the same in an Aeronca Champ. The transition to the UPF-7 was very manageable. 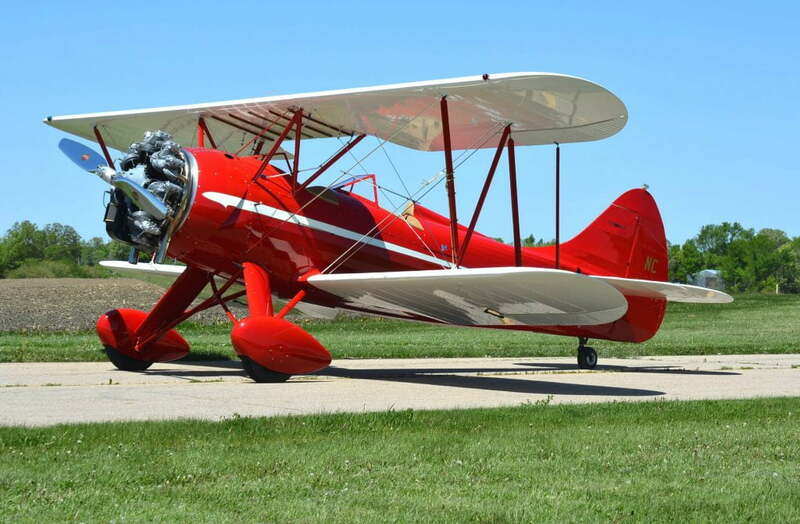 This WACO flies like a dream. She is happy three pointing on a grass or hard runway, dancing with the clouds, getting over on her back at 4000’ or just plain old showing her gorgeous smile and lines while parked in front of the airport restaurant. She is a crowd pleaser, a show winner, a dream come true, and, for now, she is mine. 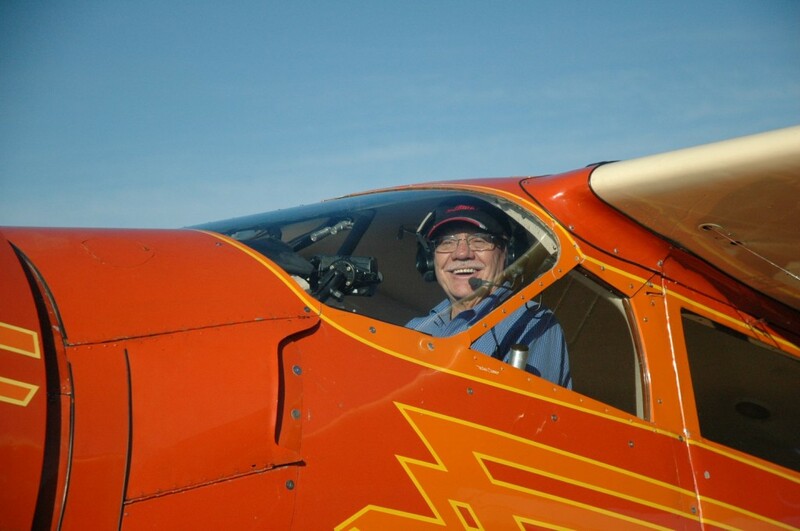 At this time, we were looking for a Boeing Stearman to fulfill a dream. 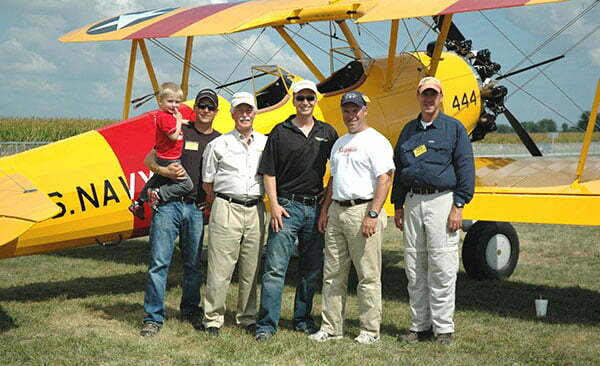 So back to our hotel we googled “Rare Aircraft” and found out that N56178, a Stearman, was for sale by these people. The dream could begin. Back to France we phoned the company, the owner, Roy, told us about this plane, sent the pictures, and we realized this plane was really what we were looking for. It took me 2 weeks before I could make it to Faribault. 2 weeks which could have been enough for Roy to sell the plane within the USA. But we had made a “telephone hand shake” and the plane was waiting for us. How excited I was when I push the entrance door of the hangar. N56178 was here, all the Redman family took time to describe the plane to me. All the papers where fine, the plane was as nice as I could spot on the picture. We made the deal and the plane was containerized. I will always remember Jeremy telling me “We stand behind our sales” and that is for sure absolutely true. Of course we had small difficulties flying in Europe the plane, because she is a grand mother. 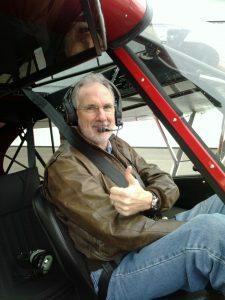 Each time I need an advice I call or email Rare Aircraft and each time I get an accurate answer. The grin is testimonial to my satisfaction of Your work and to the great pleasure of meeting and dealing with the Redman Family !!!! Thank You all so much !! 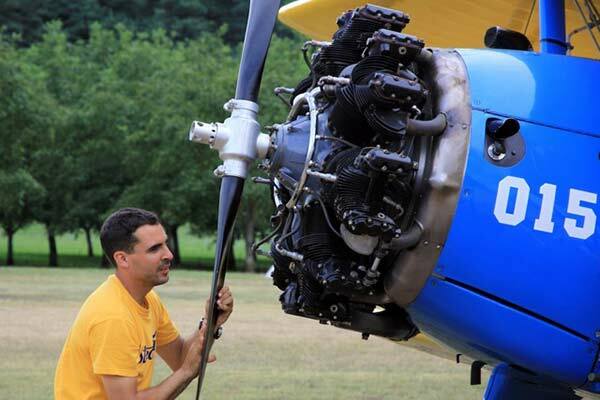 I heart fully thank the crew at Rare Aircraft for not only saving my Dad’s historic Stearman but, doing such a professional job on the restoration!!! It flew hands off on the first flight and now with 25 hours on it the only thing I’ve had to do is change oil!!! I feel it is the “Best” of the Best!!! Thank you!!! If you want the finest in a vacuum…come see me. 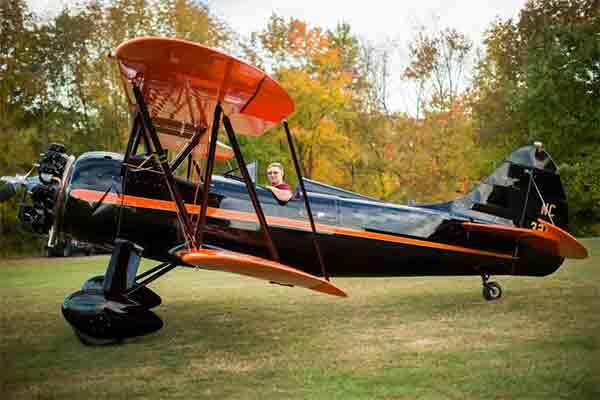 If you want the finest in a vintage airplane, go to RARE AIRCRAFT!